When you hear the name Abraham Lincoln what is the first thing that comes to your mind? The beard? Alright, whata��s the second thing? There you go a�� unbelievably smart quotes. The 16th President of the United States, Abraham Lincoln is the man who abolished slavery and reformed American economy. 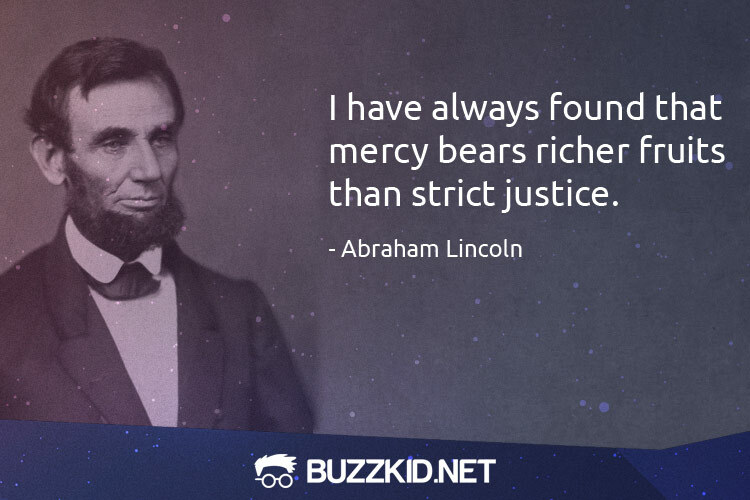 Before he was assassinated in the 1865, he said some pretty clever things. 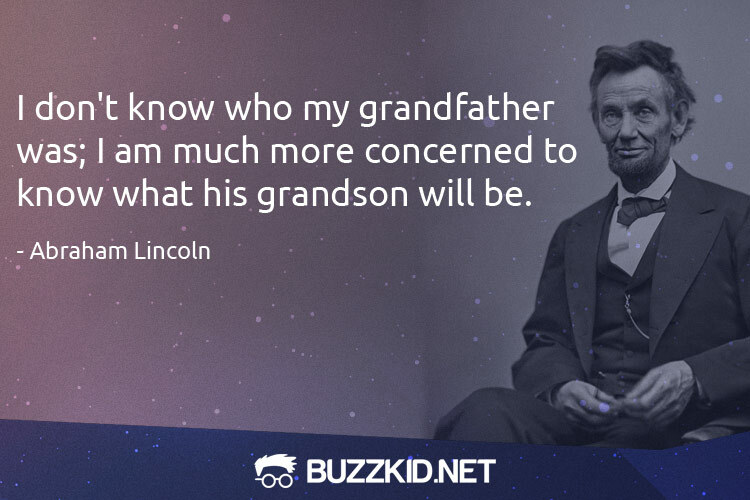 Here is the list of the most famous Abraham Lincoln quotes. Ia��m a slow walker, but I never walk back. Nearly all men can stand adversity, but if you want to test a mana��s character, give him power. Better remain silent and be thought a fool, than to speak and remove all doubt. Most folks are as happy, as they make up their minds to be. I dona��t like that man. Ia��m going to have to get to know him better. And in the end, ita��s not the years in your life that count. Ita��s the life in your years. When I do good, I feel good. When I do bad, I feel bad. And thata��s my religion. How many legs does a dog have if you call the tail a leg? Four. Calling a tail a leg doesna��t make it a leg. We should be too big to take offense, and too noble to give it. What is to be, will be, and no praters of ours can arrest the decree. If you are resolutely determined to make a lawyer of yourself, the thing is more than half done already. Character is like a tree, and reputation is like a shadow. The shadow is what we think of it, and the tree is the real thing. No man is good enough to govern another man without the othera��s consent.